I provide fresh, relevant and well written content for websites, specializing in the hospitality industry: Limousine Services, Travel, Resorts, Vacation, and more. Fresh content on your website supports local search engine optimization. Making the content relevant to your local area increases your chances of being found even when the client is looking for something special to do. 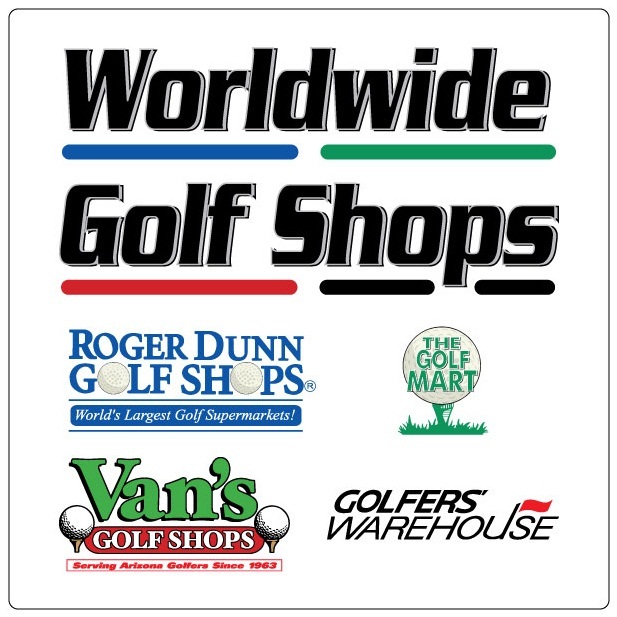 Email sinnary@wahgolfmom.com to get started today!